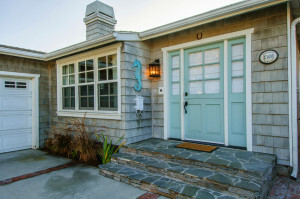 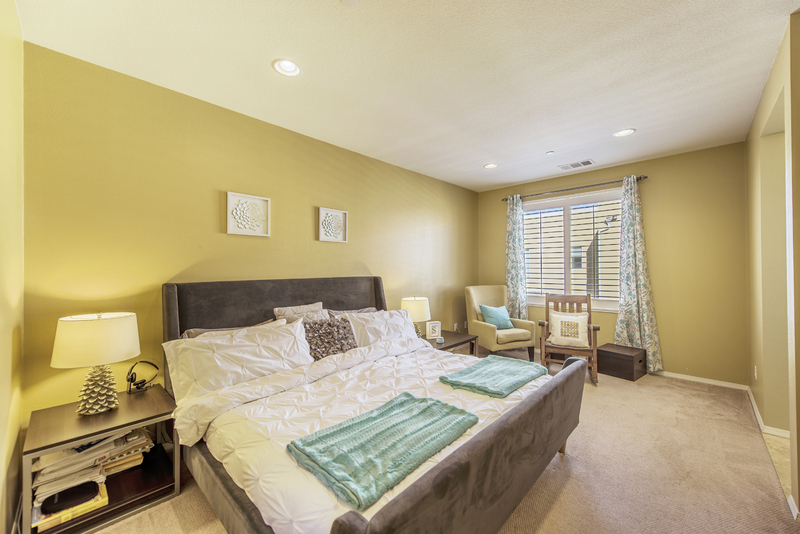 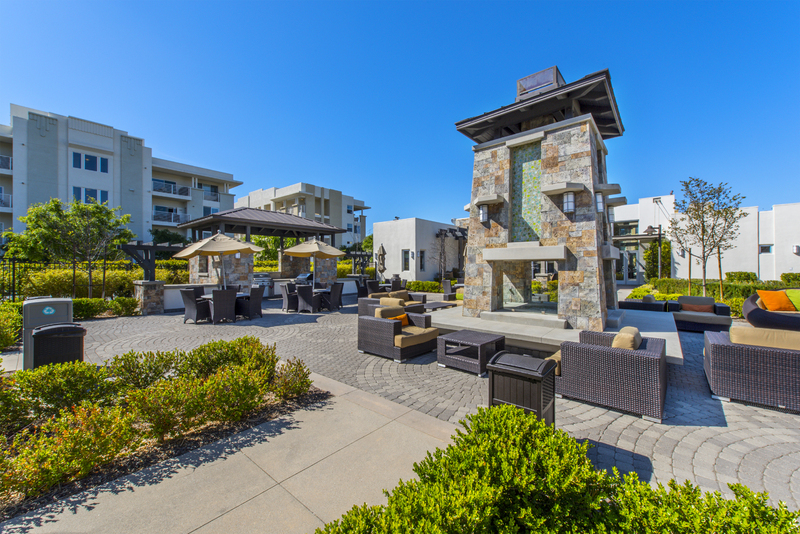 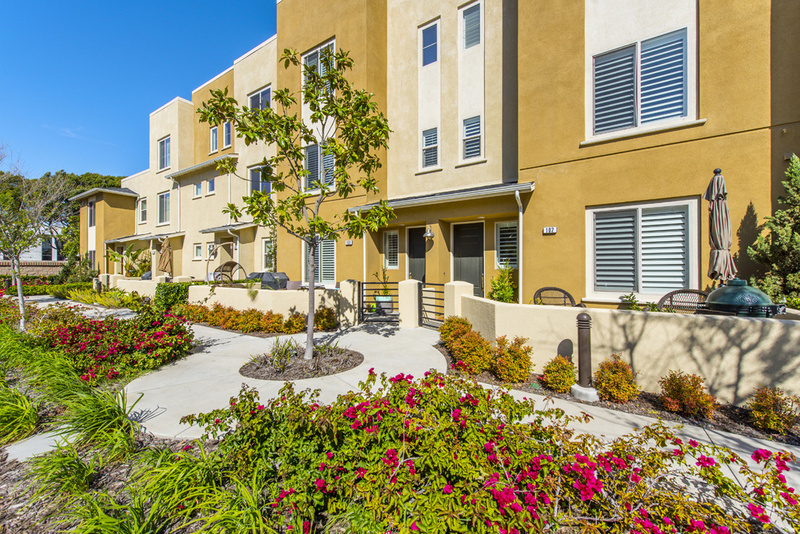 The market has been very active with 8 resale units currently in escrow. 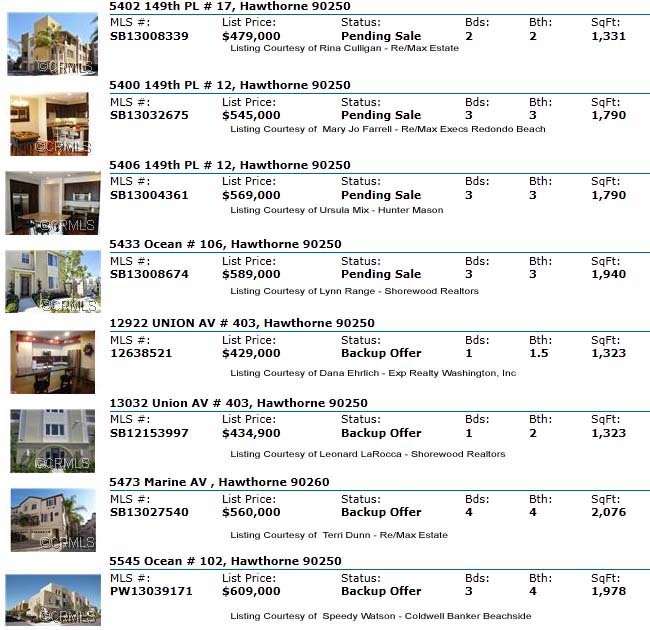 360 is still currently releasing new construction units and most are not on the MLS so there are a number of additional sales not noted below. 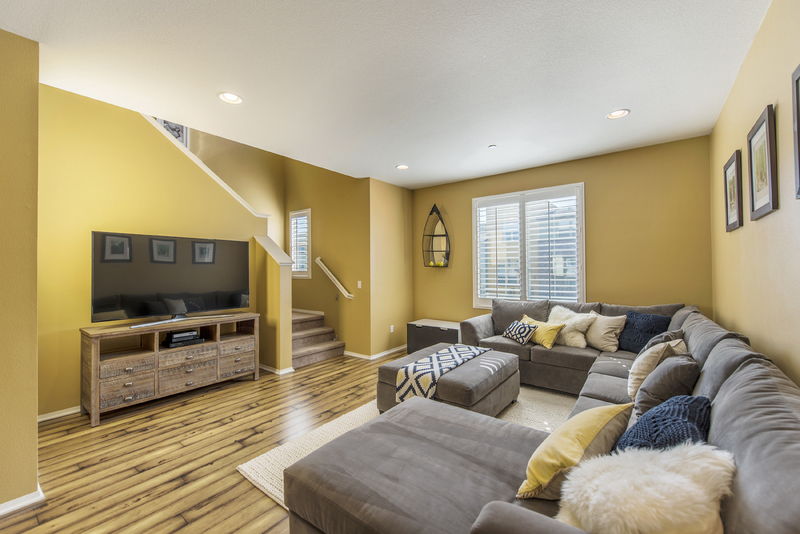 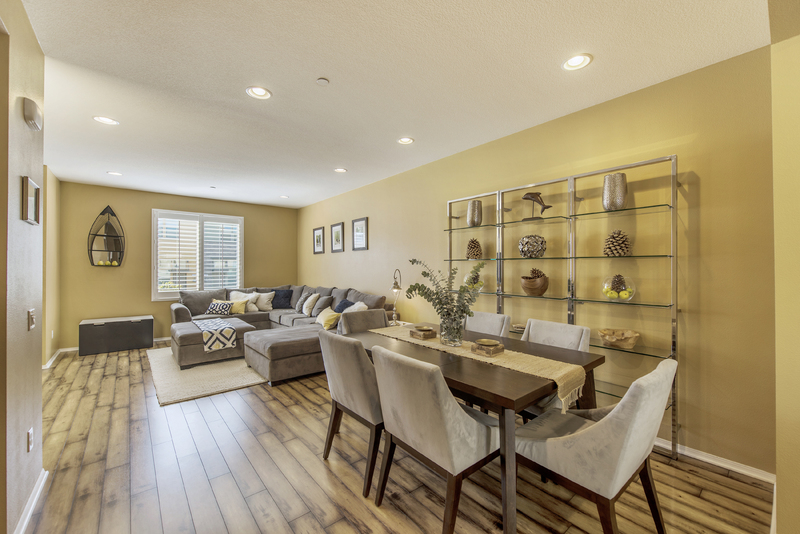 As of March 13th there are no active condos or townhomes for sale but click below for the latest list of homes for sale as it’s continually updated.